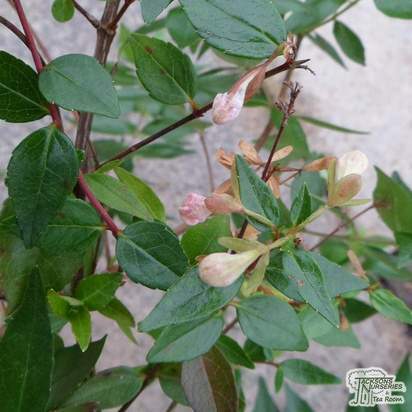 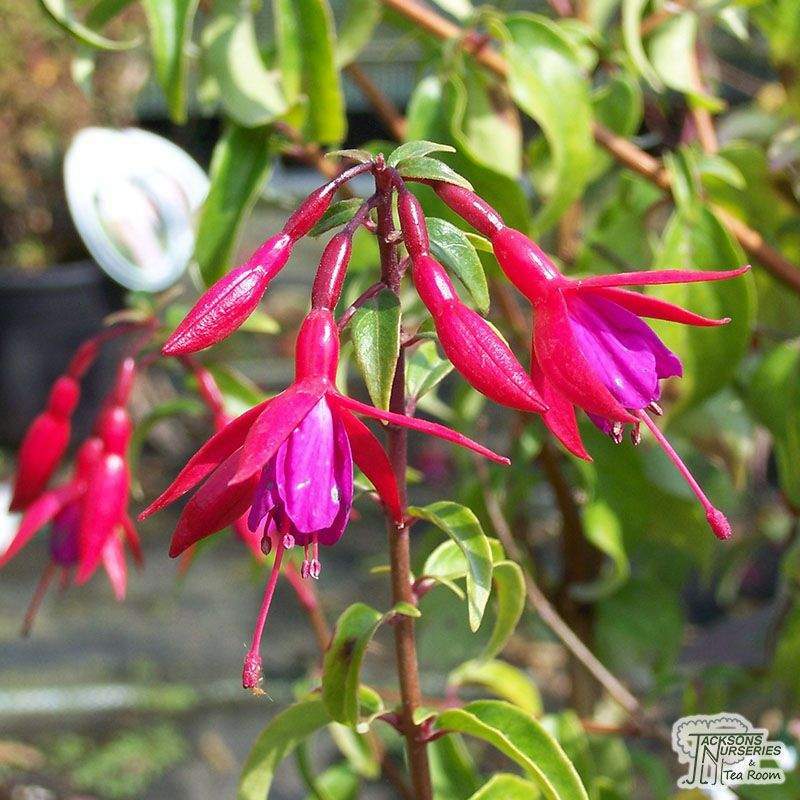 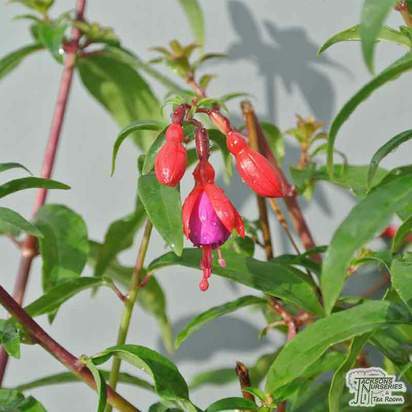 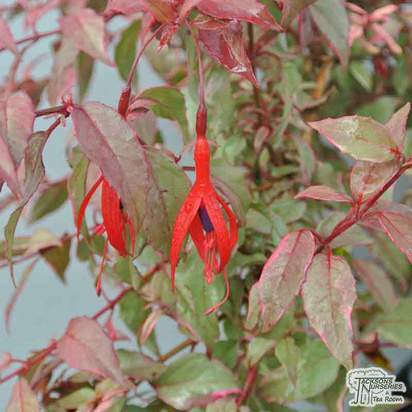 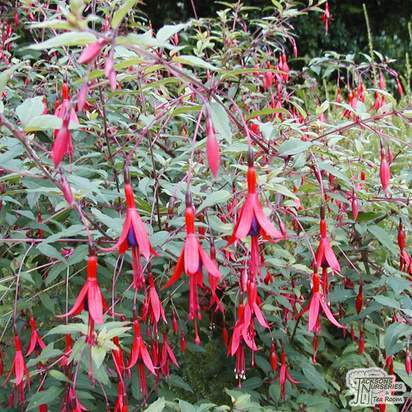 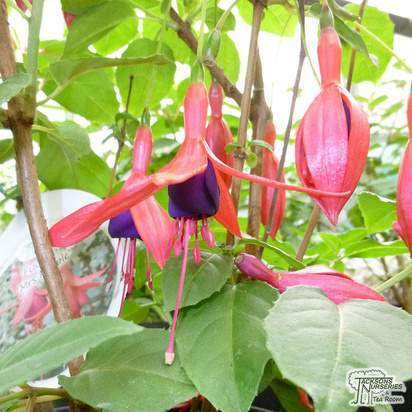 Fuchsia magellanica is an attractive deciduous shrub that is borderline semi-evergreen in milder areas and is one of the more hardy fuchsias. 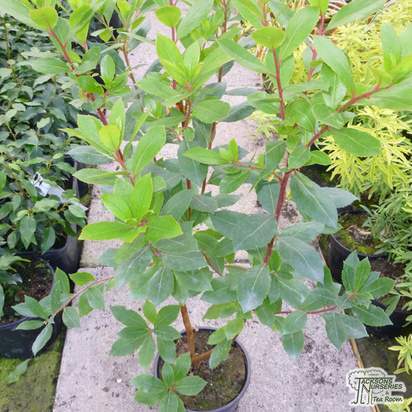 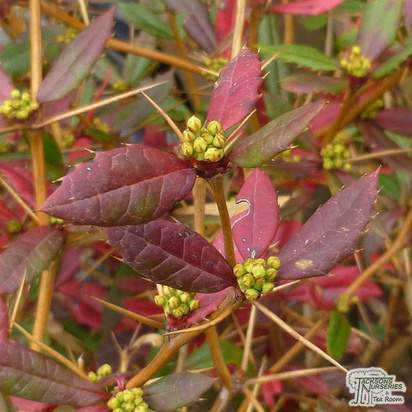 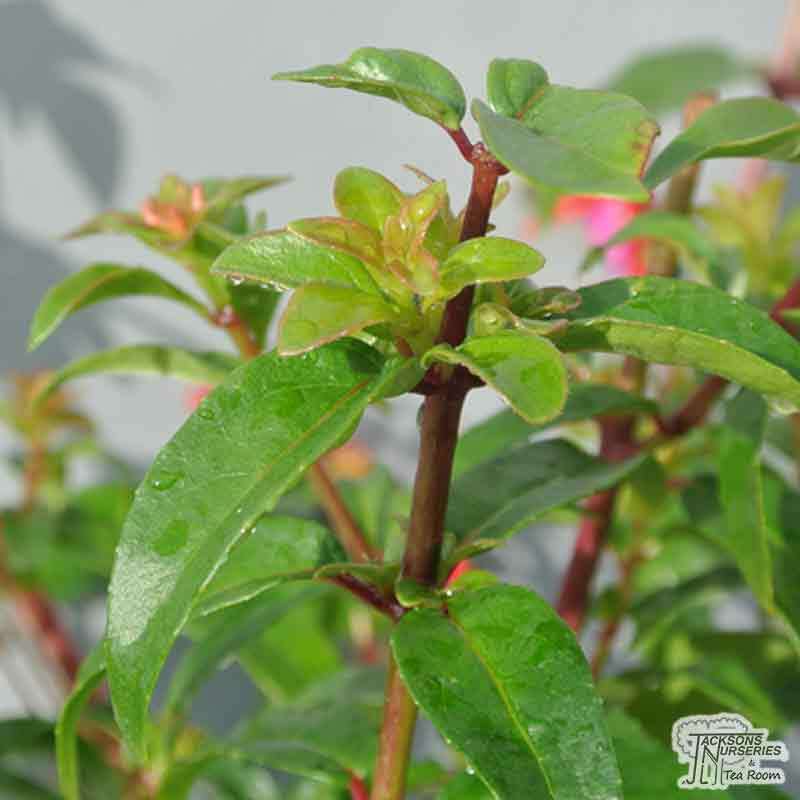 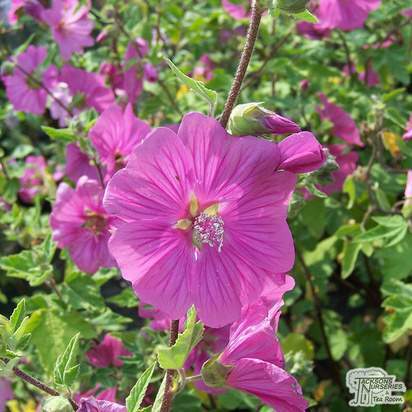 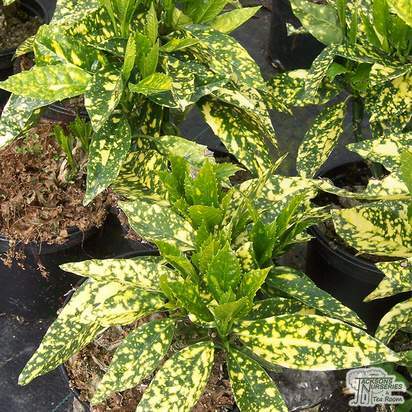 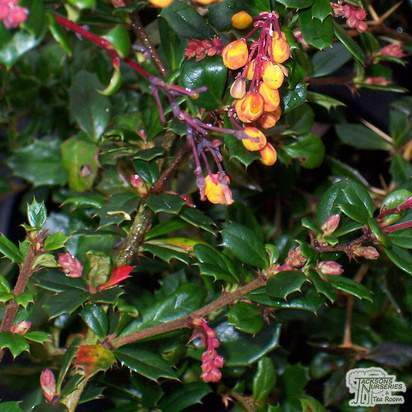 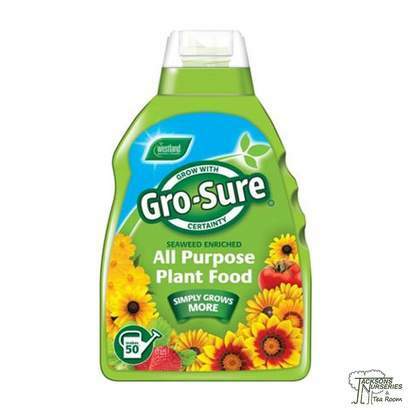 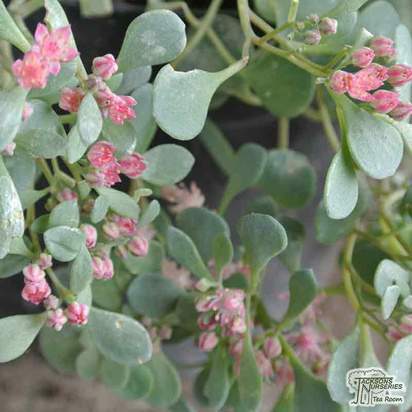 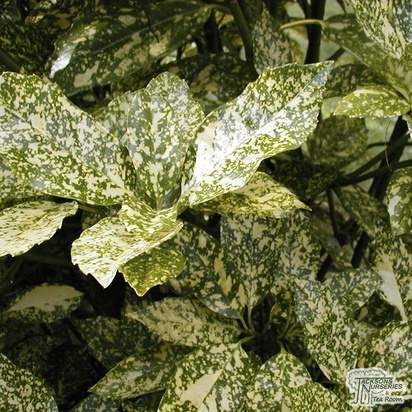 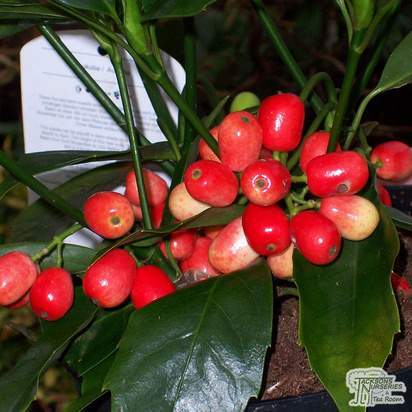 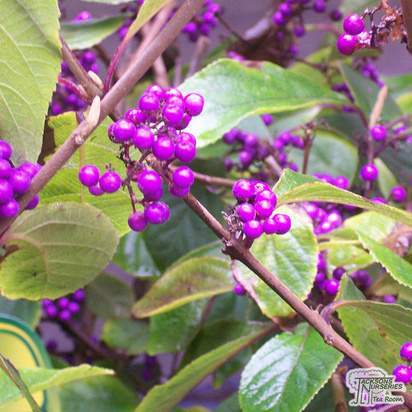 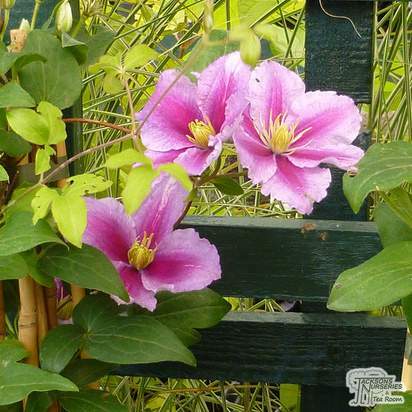 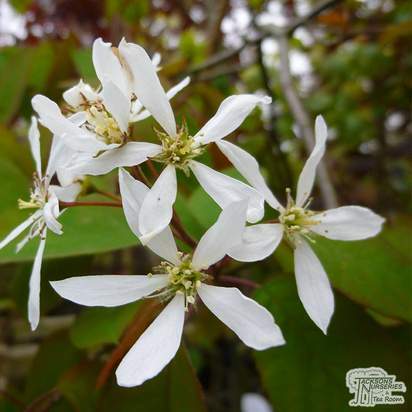 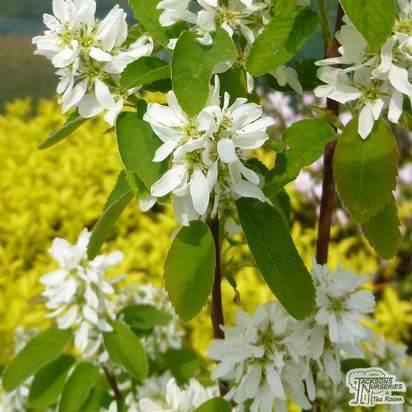 Its tall upright growth habit makes it perfect as a colourful hedging plant. 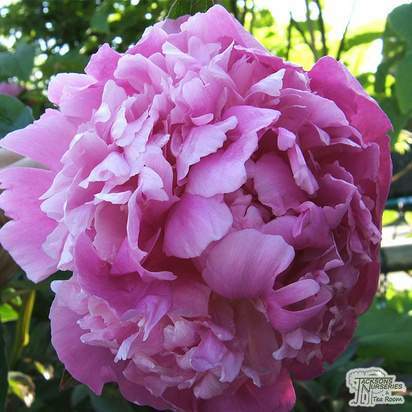 Flowers are sepalled with a deep pink with a purple corolla. 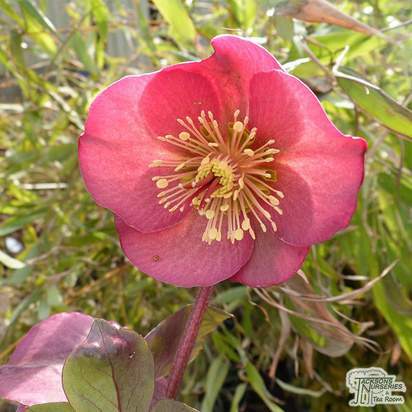 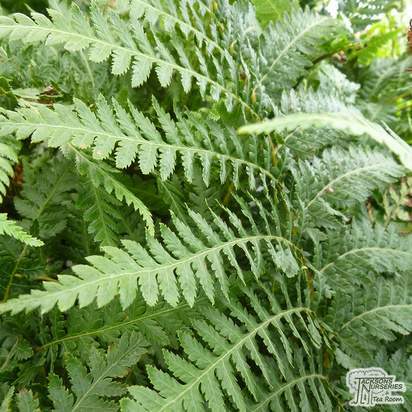 Protect from harsh frosts in winter with a good covering of much and provide shelter from cold drying winds.